things that make me happy! 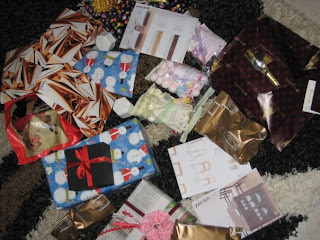 : xmas pressies!!!! 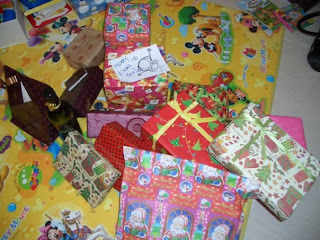 many many presents! 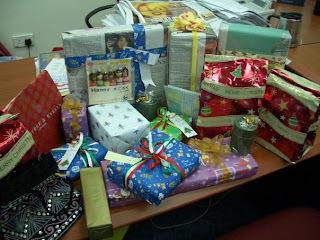 presents at lynn's place, presents at the office, presents at tea's place and presents at home! wo ho ho!